Ace Cafe London this year celebrates not only the 80th anniversary of the cafe having originally opened in 1938, but also the 10th annual “Paws n’ Claws” ride out to the Mayhew Animal Home in Kensal Rise, NW10. The ride out will leave the Ace at 11am on Sunday 9th December. Established during the reign of Queen Victoria in 1886, the home is entirely funded by and dependent upon public support. The Mayhew and the animals they care for, so often overlooked and neglected, rely entirely on the generosity and support of all. Gifts are welcomed – including towels, blankets (used as bedding) as well as pet food and treats for cats and dogs. 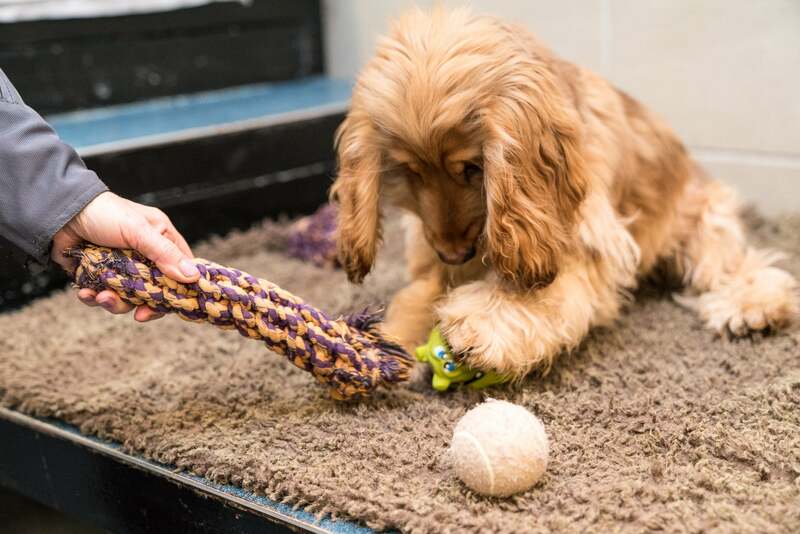 Private donations can also be made on your visit to the Mayhew. You may even find a furry friend that you may wish to adopt! For those of you who can’t make the run, there will be collecting tins on the counter and a collection box for food, treats and bedding etc. at the cafe in the week leading up to the run.